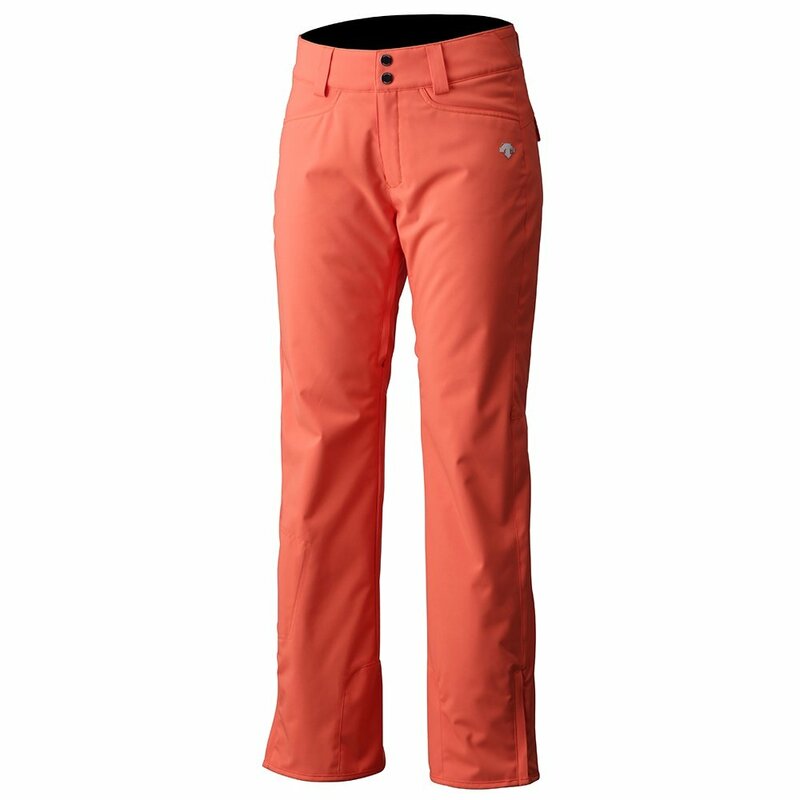 The Descente Marley Insulated Ski Pant keeps you warm and dry all day long. Made from high-performance EnerG Stretch fabric, this pant provides impenetrable 20K/20K waterproof-breathable design. A waist adjuster and bottom leg zippers ensure that it fits in just right with the rest of your ensemble. Thinsulate™ insulation keeps things warm all over. The Motion 3D™ design improves overall fit and maneuverability. Spend your day exploring the mountain edge to edge and feel great the whole time. "What is the inseam length of size 6?" "Thank you for your inquiry. The inseam length of the size 6 is 31 1/2 inches. We hope this information helps! "